Yes, now it takes just minutes to get yourself an elegant and informative website for your legal consultancy. This Attorney & Lawyer WordPress Theme is for the lawyer, attorney, solicitor, barrister, law firm owner, to create their website on their own. Download this law business WordPress theme and create a professional looking website for your law firm. 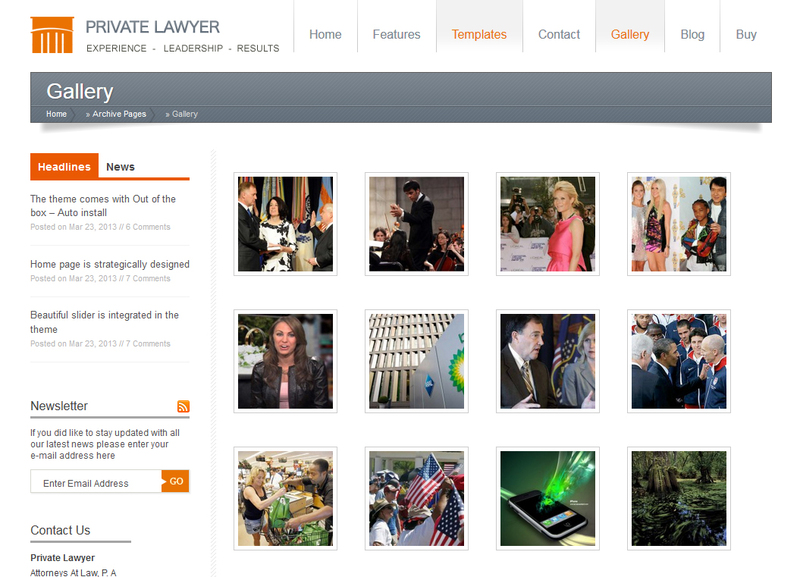 This theme is ideal for private attorneys, law firms, and legal practices. This Lawyers WordPress theme comes with intuitive options to create and manage your website, without tweaking a line of code. And with the easy install and sample data, it only takes a few minutes to get your site live. So why wait any more? This WordPress theme for private lawyers and legal consultancies is all you need for a captivating online presence. Gone are the days when you had to setup every section of the site step by step in WordPress. With the Private Lawyer WordPress theme, you simply activate it and voila, you can start adding content to your business website. The sample data gets your theme looking like the demo is seconds. This is designed to let you concentrate on your business and spend less time on getting your site ready. 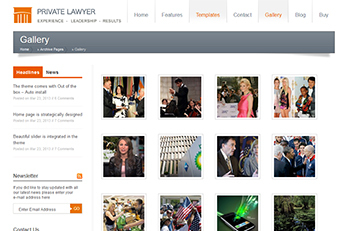 This theme is ideal for lawyers, attorneys and law offices. You can also adapt and use this theme for any other type of business. 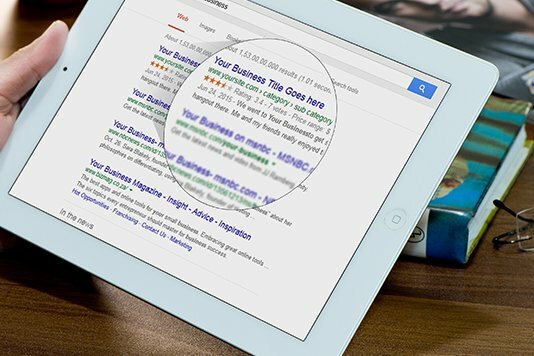 Google will absolutely love your site! And that means, your site will have more visibility. 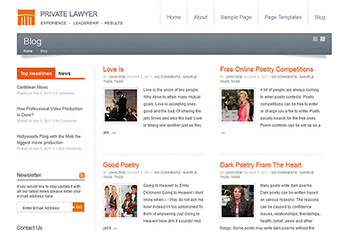 The WordPress Lawyer theme is crafted with strict SEO standards. This SEO friendly Lawyer WordPress theme also allows you to use the best of SEO plugins like the Yoast SEO or All-in-one SEO pack. So you can keep a check on the individual pages on your site to see that the content you create is SEO friendly. 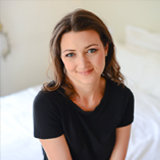 Want to create your site on your own? We are here to help. With the theme purchase, you get access to the theme guide and technical support for one year. The theme guide explains how you can use the features, and backend options to set up your website. And if you have any more questions, you can get in touch by sending us a mail at [email protected] or using this contact form. Our tech support executives will answer back with a reliable solution as soon as possible. Some of the features which make our law firm and lawyer WordPress theme one of the best you can find. Make your law website’s homepage look exactly how you want. The widget ready design lets you move and rearrange the content blocks of your lawyer website’s home. This feature will allow you to update this WordPress Lawyer theme straight from the WordPress dashboard, much like you would update a plugin (or WordPress itself). Quickly change the color of your buttons or body background of your WordPress Law theme. Using the WordPress Customizer these changes can be made in seconds and in real time! Display advertisements banner from sponsors, or adverts by Google AdSense on your law business website. The ad widgets are designed to blend in your website’s content seamlessly. Using advanced settings and options provided with this theme platform, you can manage your website on your own. Stay active on your site through blogs. Blogs are good for SEO and help you make your site more interactive. Let your visitors get in touch with you easily. The Contact form widget works in sidebar areas, and can be used anywhere else you want. The organized and intuitive options on the admin dashboard lets you manage your site easily. Control everything without touching a line of code. 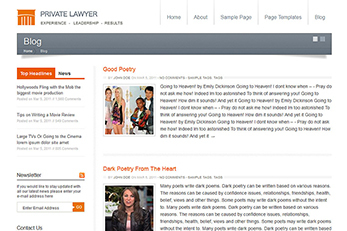 Will the Law firm WP theme runs on latest WordPress version? Yes, the Lawyer theme is compatible with the latest version of WordPress. Yes, We do provide the free dummy content. 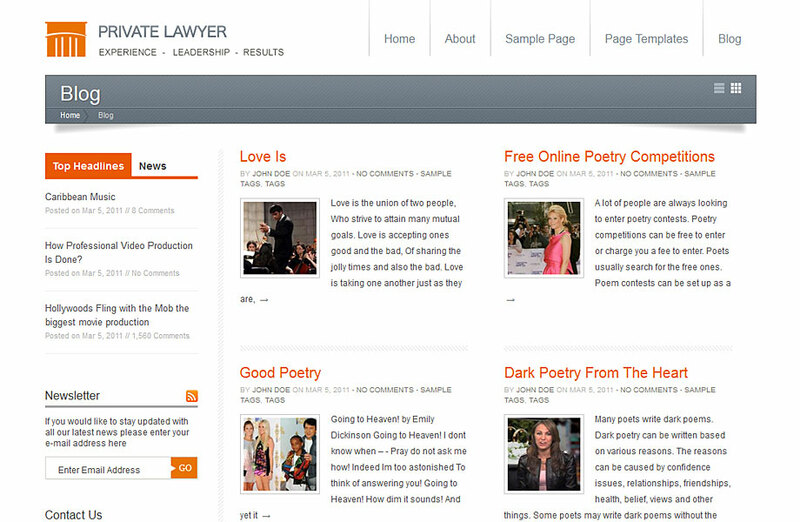 You can install it with a single click and have your WordPress site looking like the lawyer theme demo. Can I modify/customize the Lawyer theme? Yes, there is endless customization possibilities. You can make all the changes in your law firm website as per your need. How long can I use this Lawyer WordPress theme? 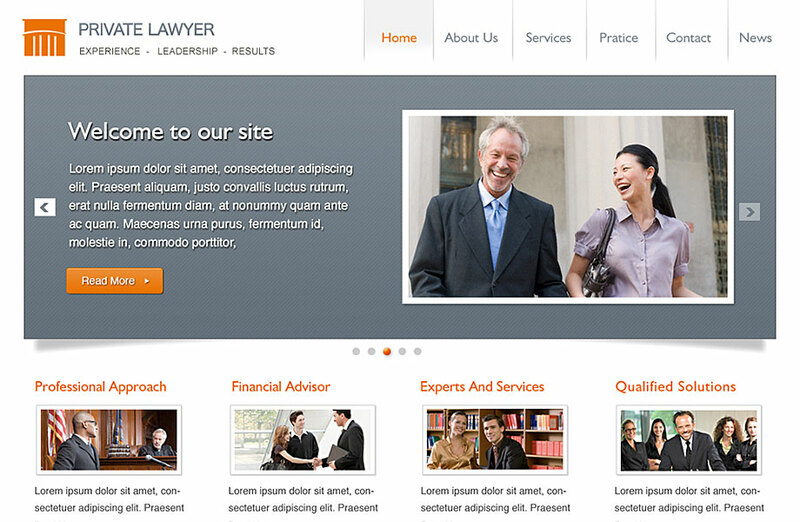 You can use this Lawyer website template for as long as you want. The support and updates for the theme are limited to one year. One year after purchase, you can still use the Private Lawyer theme without support and updates.